Really sorry to bring this up, but are you going to do any work on Drakedaeron's Sangheili later? 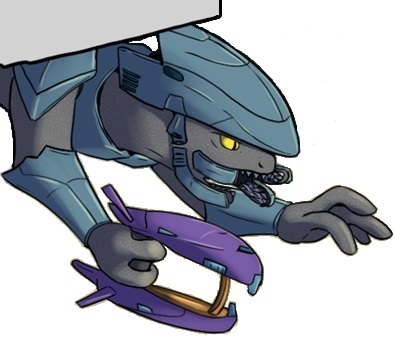 It would be cool if you like tweaked your Brute animations to make them suitable for the Sangheili. Hey Variable, have you thought about messing around the the skybox of this terrain? Eg. changing the colour of the sky, making the moon larger, making new star constellations for night. I think those things would make this terrain much more authentic. Btw, nice looking map. I can't wait to colonise it with Sangheili! Haha, well that tower was 10x10 crates. The first level was what took the longest. After that I just copied and pasted it on top of itself, then I copied and pasted that on top of itself, and so on.